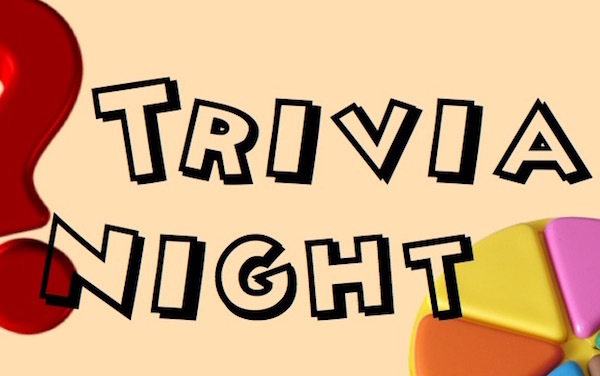 Zion’s 7th Annual Trivia Night will be held on January 27, 2018, at the Knights of Columbus. This year’s theme will be “Saved by the 90s”. Gather your friends for a fun evening of fellowship in support of our school. Tables of eight are $200 and include beer, wine, and soda. Doors open at 6:15 and the first question will be read at 7pm. Prizes will be awarded for the winning team, and the best themed dress and table decoration! Sign-up sheets were sent home in the children’s backpacks on Friday. If you cannot attend, please consider becoming a sponsor. Questions? 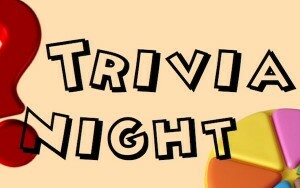 Please email trivia@zionharvester.org or contact Josh Kainady at 314-518-5645.